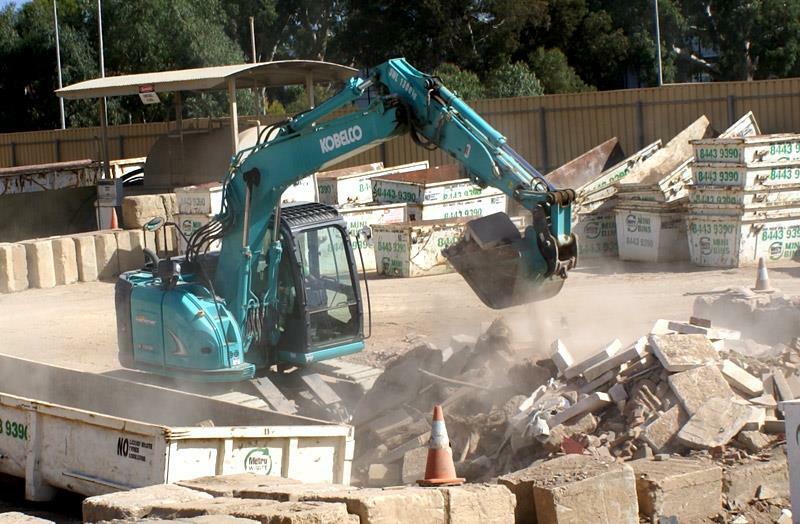 Metro Waste have established a first class recycling hub close to the heart of Adelaide. For over 30 years we have been assisting Adelaide households and businesses manage their waste through smart waste recycling methods. Maintaining a healthy environment has long been a passion for us and we strive to ensure all recyclable waste is effectively managed in the most environmentally friendly way possible. We have invested heavily in the equipment and technology to make sure all waste coming into our depot is sorted effectively and recycled appropriately wherever possible and we pride ourselves on providing a first class experience to our customers. As Metro Waste also operate one of Adelaide’s most successful mini-bin businesses we have you covered for all your waste requirements whether it be drop off or pick up and we can handle all your waste and recycling in an environmentally sensitive way. We pick up general waste and recyclable items from all areas of Adelaide and we are happy to talk through what size bin you require and times which best suit you. With easy access just minutes from the city choose Metro Waste as your recycling depot – we look forward to being of service.